A Literary Odyssey: Book 44: As I Lay Dying and Book Stats. I have read this novel previously. Like Ethan Frome before it, this book was assigned in my AP Literature class when I was a senior in high school. I immediately fell in love with the style (stream-of-consciousness) and I loved the depth of the story. I felt that it spoke to me about some universal themes about death and grieving. When my grandfather passed away shortly after my graduation that year, this book helped me get through the process of grieving for him in a way that was meaningful to me. 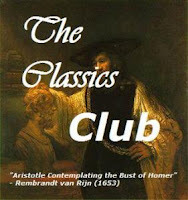 I have always said that this is one of my all-time favorite books. I cherish it as I cherish childhood friends and I am really looking forward to rereading it again. I have read a great deal of Faulkner's other works. I am reading three other novels of his for this project: The Sound and the Fury, A Light in August, and Absalom, Absalom! Of the three, I haven't read the last, but I am looking forward to it. Faulkner is known for changing things up, and welcoming the stream-of-consciousness style. He also likes to focus on the dark, and somewhat morbid, side of life in the South. But I love him for his honest writing and ability to really capture the way his characters feel. I wish more people read Faulkner so I could share the love openly, but it seems like he is one of those writers we tend to forget about. Have you read any Faulkner and did you enjoy it? 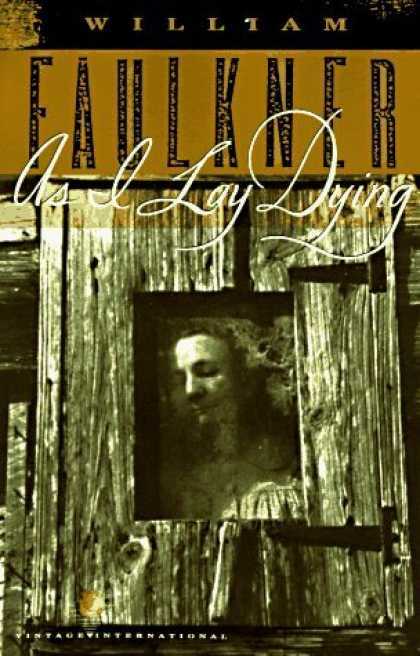 It's so very rare to hear someone say that they loved As I Lay Dying! We read this my junior year of high school and I fell in love immediately. It changed my views on writing and literature so much. Faulkner is one that I appreciate his genius but don't necessarily enjoy. I liked this one better than The Sound and the Fury. I've read some of his short stories and enjoyed them, but his longer stuff has always made me nervous. 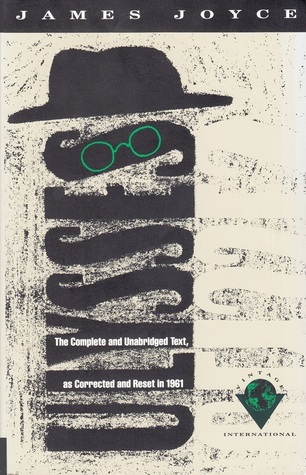 Which is weird, since I LOVE Woolf's style! I think it's the dialect...dialect and I aren't the best of friends. 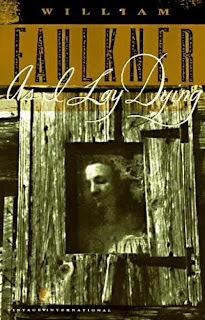 As I Lay Dying was my first (and only so far) Faulkner and also a 2009 highlight. I was surprised because I'm not a big fan of stream-of-consciousness.